As a business owner, you know that your Business Banker should function as a member of your team. Our experienced professionals make it their priority to work with you one-on-one in order to understand your banking needs and listen to your financial goals. We know that your personal finances are important to you. As a consumer, you should enjoy the highest level of personalized service, given by bankers who add their professional expertise to assist you in achieving personal financial success. 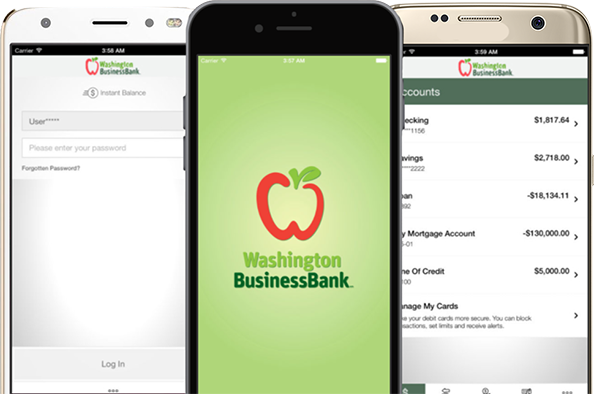 Our online banking features are not a substitute to our personal services, but instead a way to enhance your banking experience. The best banking relationship is to do business the way you want, when you want, where you want and with a bank that cares about your banking needs. 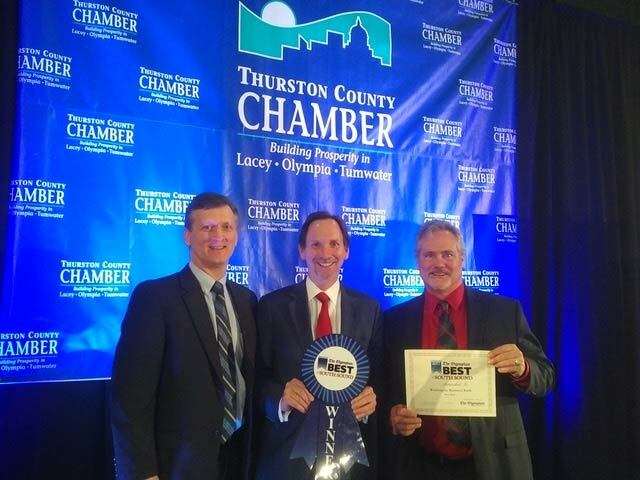 Winner of Best of South Sound – 5th year in a row!